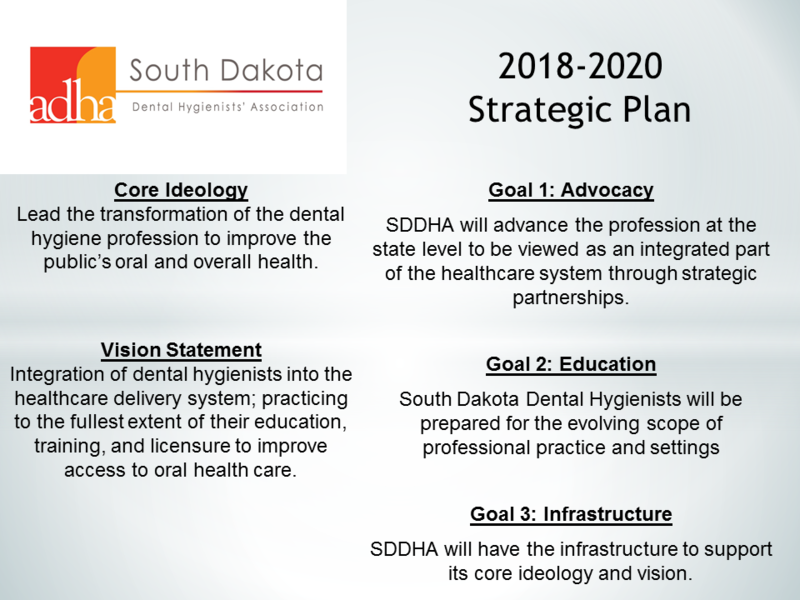 Welcome to the South Dakota Dental Hygienists' Association. 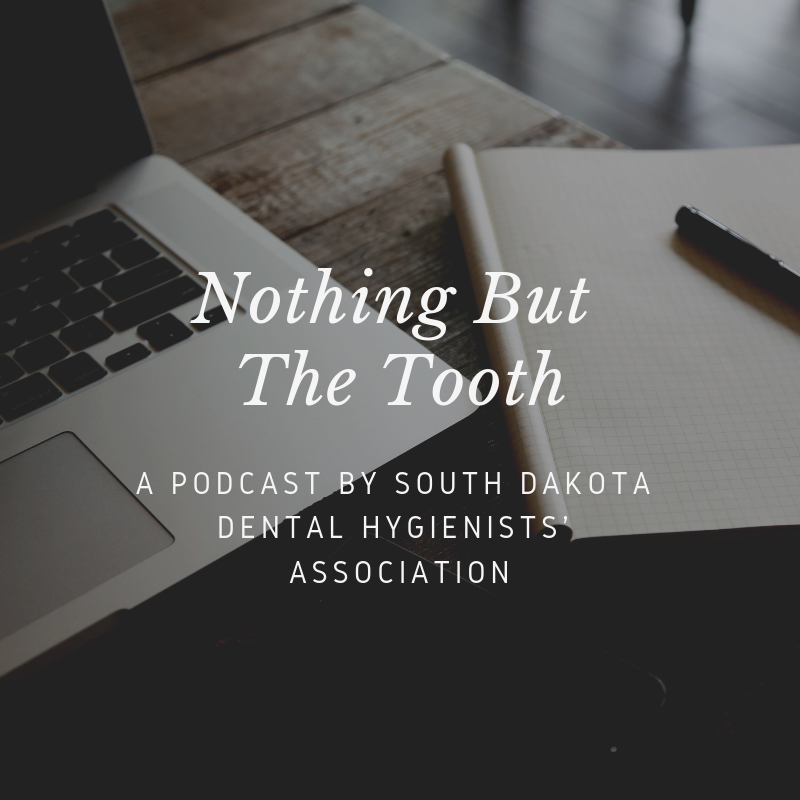 We are the association working for you, the dental hygienist. Interested in becoming a member? Interested in networking and connecting with your local peers? Interested in getting some amazing CE opportunities? You are in the right place. Check around our website, and if you don't see something or have questions, please reach out!